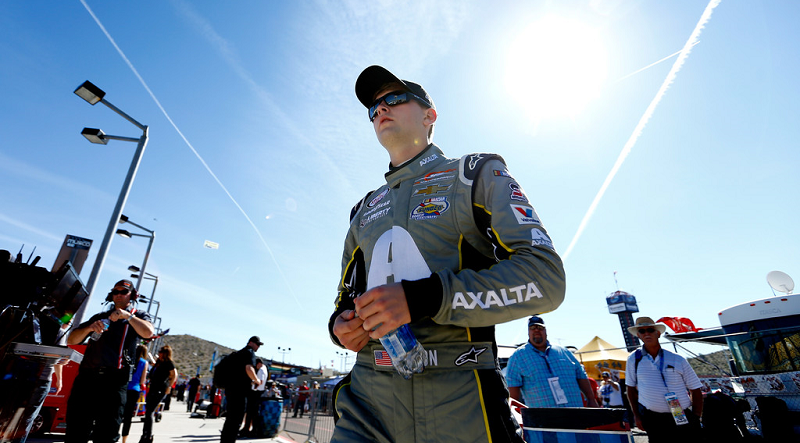 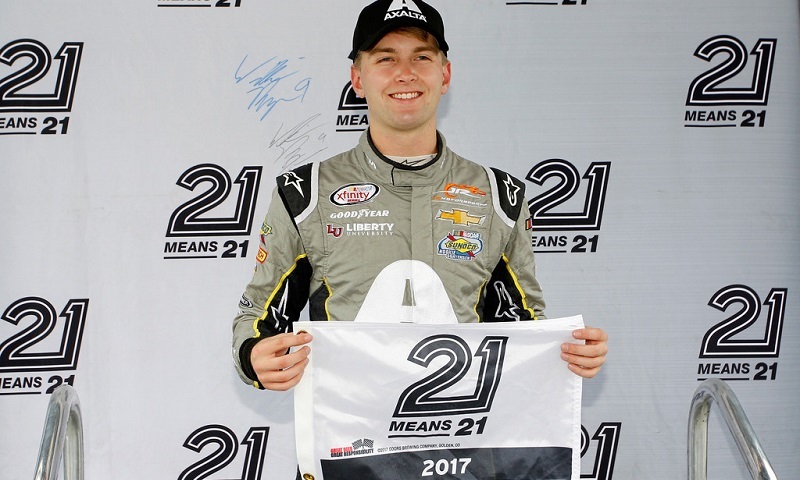 Looking to get his NASCAR XFINITY Series playoff run back on track after a lackluster run at Kentucky Speedway, William Byron used a clean sweep of Coors Light Pole Qualifying to capture the top spot Saturday at Dover Int’l Speedway. 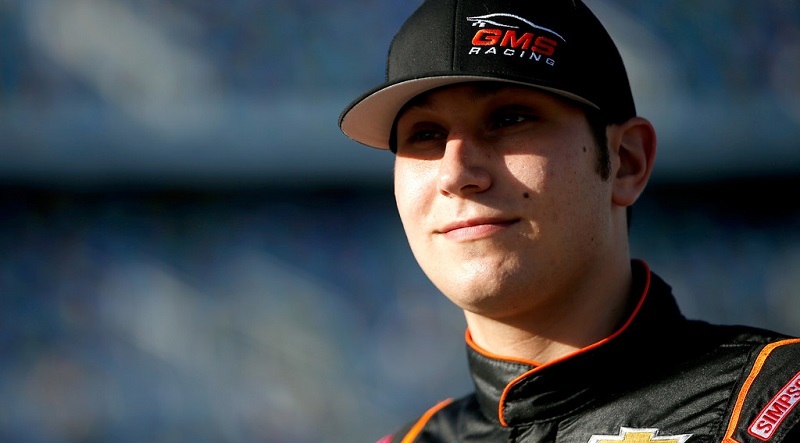 After missing the NASCAR Camping World Truck Series playoffs, Noah Gragson said he and his team had one goal in mind for the rest of the season: go out and win races. 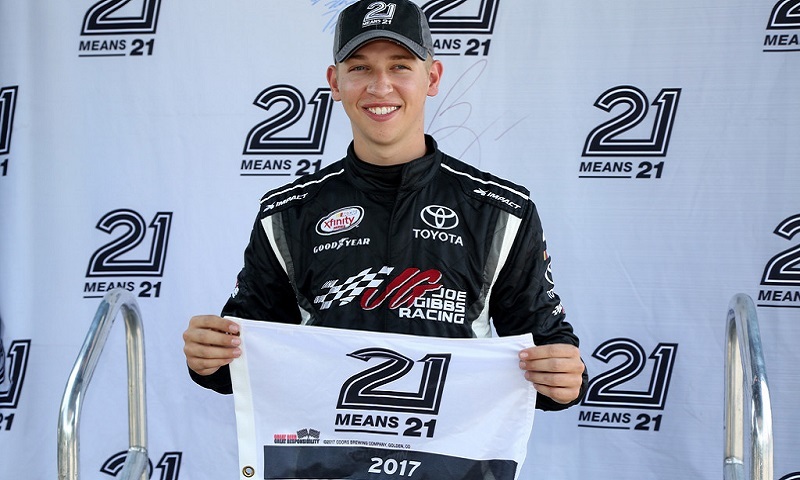 Austin Cindric 19th’s birthday present came in the form of a NASCAR Camping World Truck Series pole Saturday afternoon at Canadian Tire Motorsport Park. 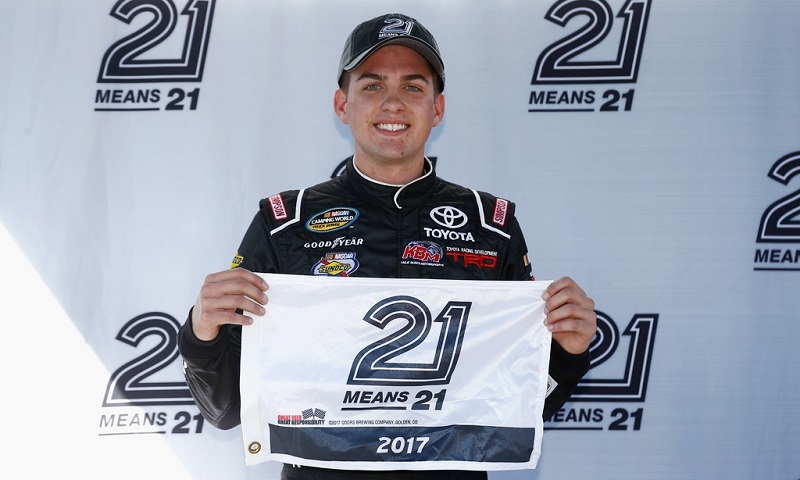 Rookies rolled to glory during NASCAR XFINITY Series pole qualifying on Saturday morning, sweeping the front row for the Pocono Green 250. 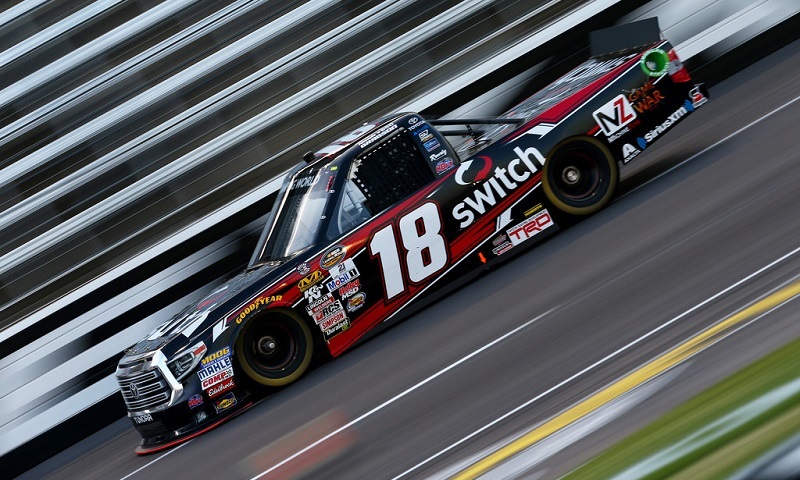 Noah Gragson had to sweat out a very fast Johnny Sauter in the final moments of NASCAR Camping World Truck Series qualifying on Friday evening, but survived to claim his first-career pole at Texas Motor Speedway. 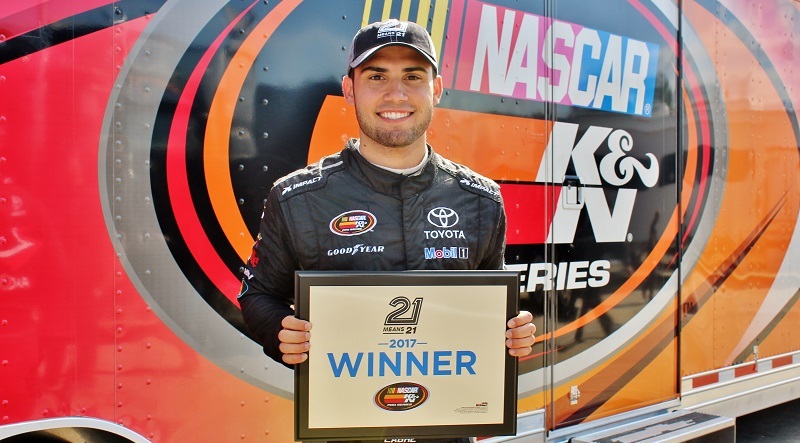 Chase Cabre barnstormed to his first-career NASCAR K&N Pro Series East pole on Saturday afternoon, topping Coors Light Pole Qualifying for the first of two twin 100s at South Boston Speedway. 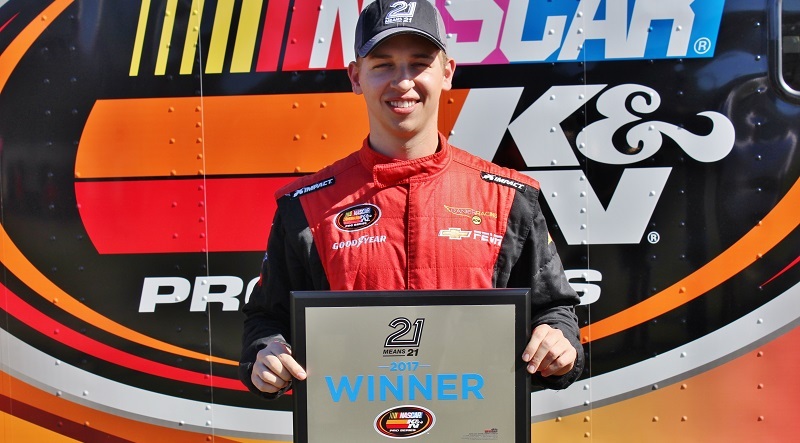 Home cooking has been good to Kyle Benjamin in the last two NASCAR K&N Pro Series East qualifying sessions at Greenville-Pickens Speedway, and that trend continued on Saturday afternoon. 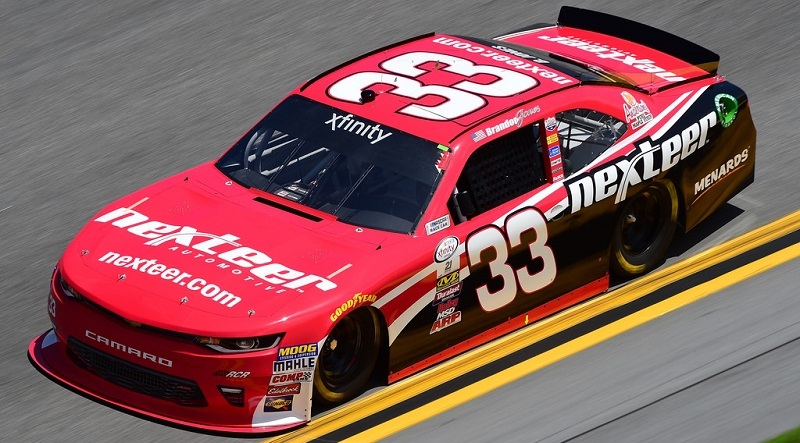 Coors Light Pole Qualifying on Saturday morning at Daytona Int’l Speedway saw a pair of young guns notch their best-ever NASCAR XFINITY Series starting positions. 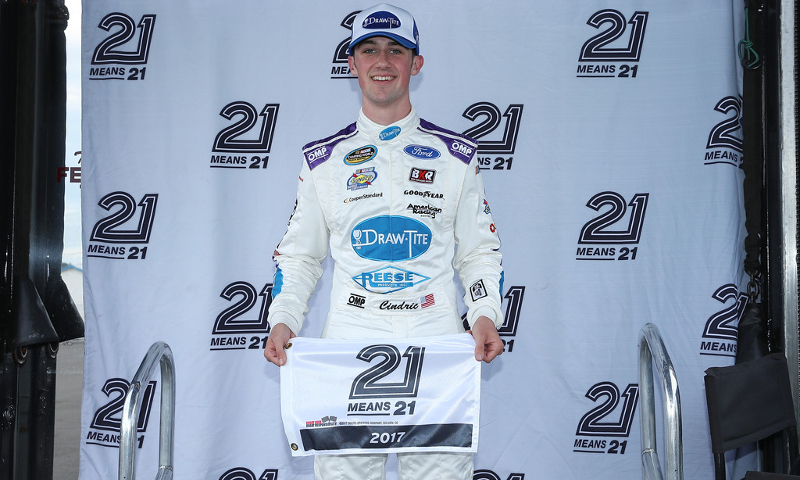 For the second-consecutive year at Daytona Int’l Speedway, GMS Racing produced a first-time NASCAR Camping World Truck Series pole winner in Keystone Light Pole Qualifying. 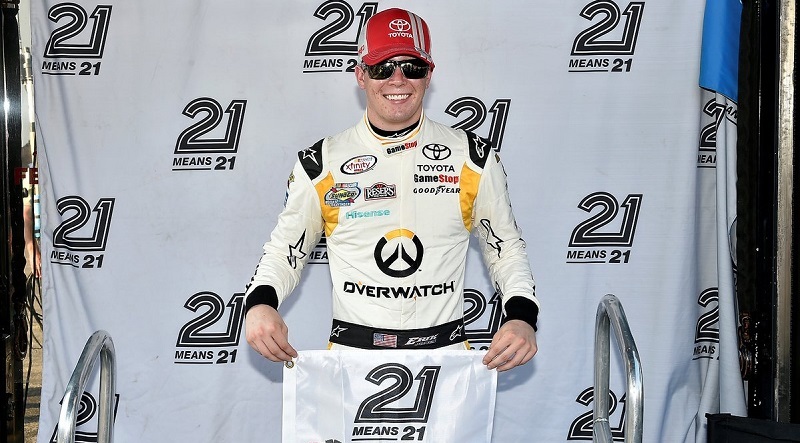 Erik Jones kicked off his pursuit of the NASCAR XFINITY Series championship in style, winning the Coors Light Pole Award on Saturday evening at Kentucky Speedway in advance of the opening race of the Chase for the Championship. 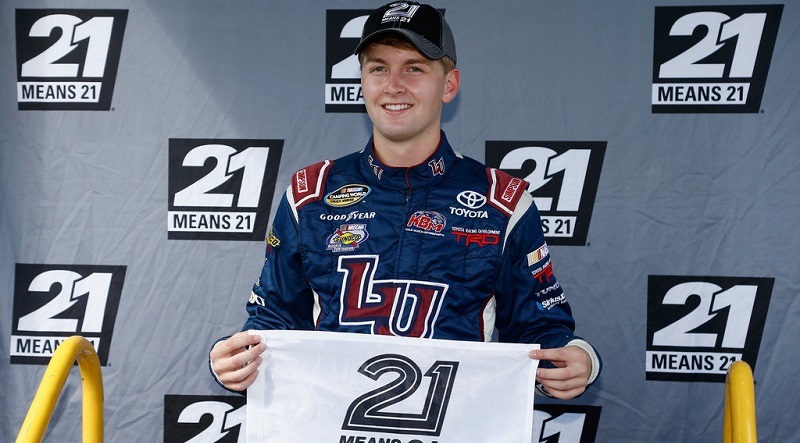 After starting first three times this season when NASCAR Camping World Truck Series qualifying was rained out, points leader William Byron finally banked his maiden Coors Light Pole Award on Saturday at New Hampshire Motor Speedway.